Adidas released a new colorway for the Primeknit Tubular Doom. 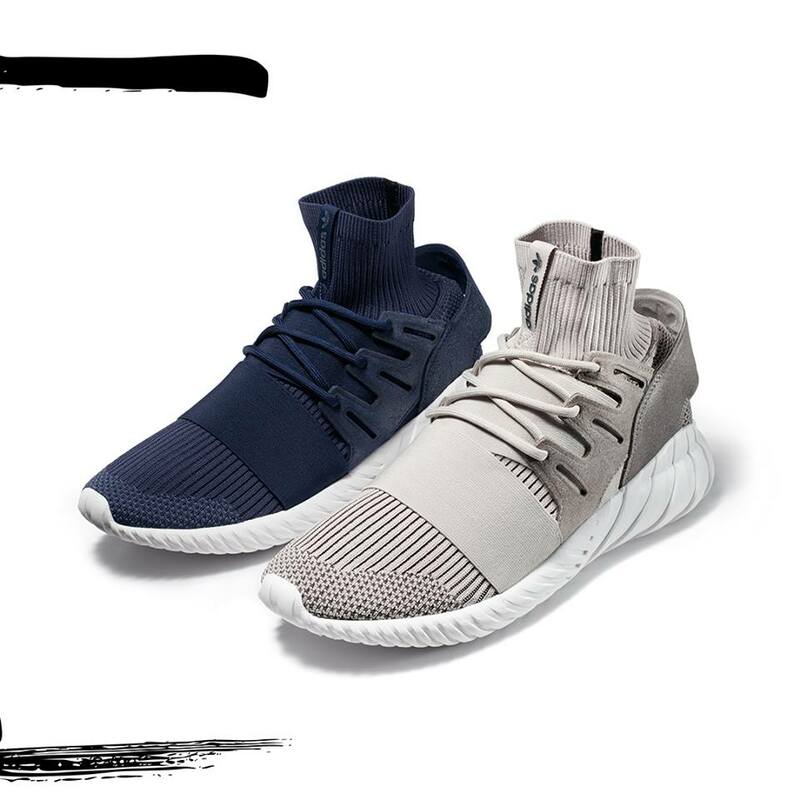 When Adidas introduced the sock-like construction of their street lifestyle shoes Tubular Doom, you know they’re going on for the kill. The release of these two new Primeknit Tubular Doom colorways should not be ignored. These are sold in retail for $160 USD. For us it’s best looking Adidas Tubular sneakers yet! Hopefully a GR(general release) would be available in the Philippines soon.